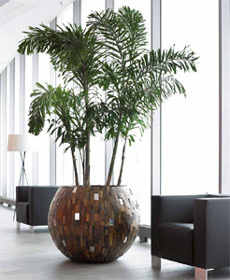 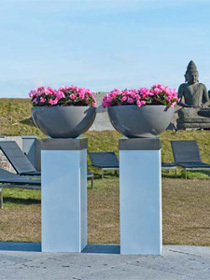 Modern & Contemporary Planters - Ora Home Ora Home Ltd.
At Ora we have a large and varied range of Modern and Contemporary planters. 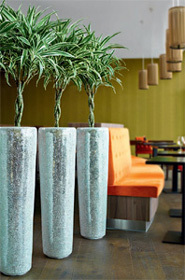 Our products come in an array of different textures, materials and colours to suit any space or project. 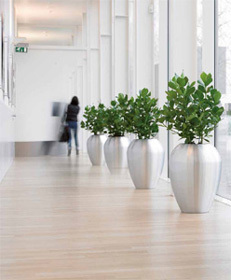 We have hundreds of designs in both indoor and outdoor planters and sizes from table top to huge planters that suit commercial projects.